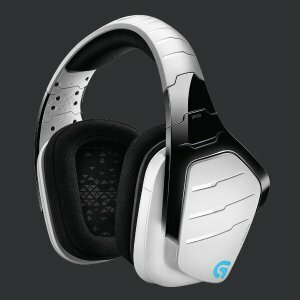 Logitech offers the Logitech G933 Artemis Spectrum Gaming Headset white for $44.99 via coupon code "5offLogi". Features: This headset is made with hybrid mesh materials that provide the audiophile-like performance gaming fans have been demanding. 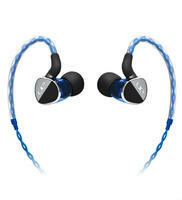 From your favorite music to expansive game soundtracks, the headset delivers both clean and accurate highs as well as a deep rich bass that you would expect from premium headphones. 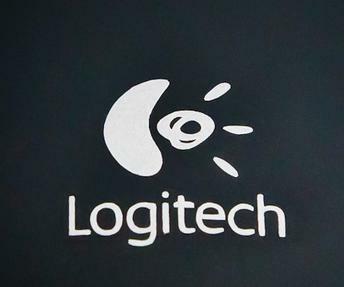 Logitech offers the $5 Off Orders $50+ sitewide, via coupon code "5off-at-logi". 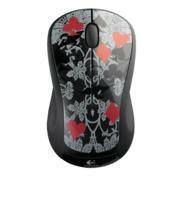 Logitech offers Logitech G500s Laser Gaming Mouse Black for $23.99 via unique coupon code. Features: Weight and balance tuning adjust to unique play styles, including overall weight, center of gravity, and placement of weights. Logitech offers 20% Off Your Purchase. Watch the GIF and receive your 20% discount code. Free shipping on order over $49. Lowest ever! Logitech offers the Logitech G430 Over-the-Ear Gaming Headset for $34.99. 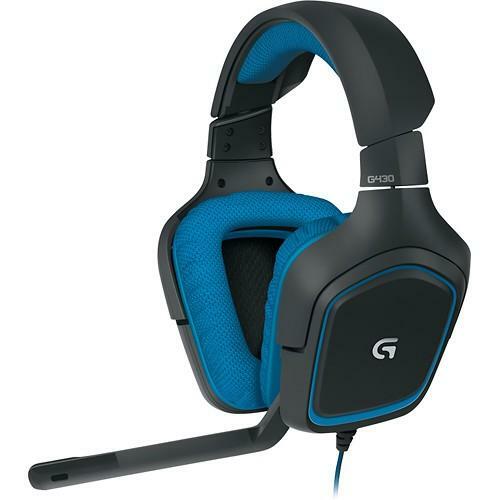 Product information: Intensify your game audio with this Logitech G430 981-000536 over-the-ear headset that features Dolby 7.1 surround to ensure an immersive soundscape. The noise-cancelling boom mic enables clear communication with your teammates. 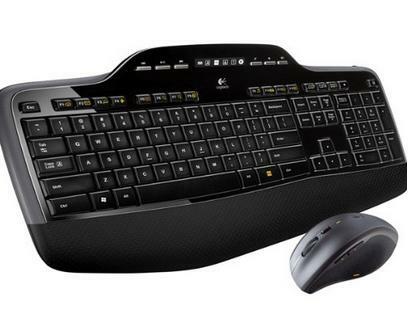 Ending today(8/31), Logitech offers the $20 off orders $49+ sitewide. Click here to start shopping after getting your code. 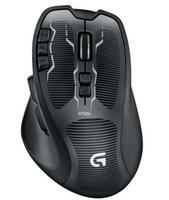 Logitech offers the Logitech MX Master Wireless Mouse for $79.99 via $20 personal coupon. To get the coupon, Click here>>, then Click "Get A Play Hard Voucher". Amazon has the same item for $99. 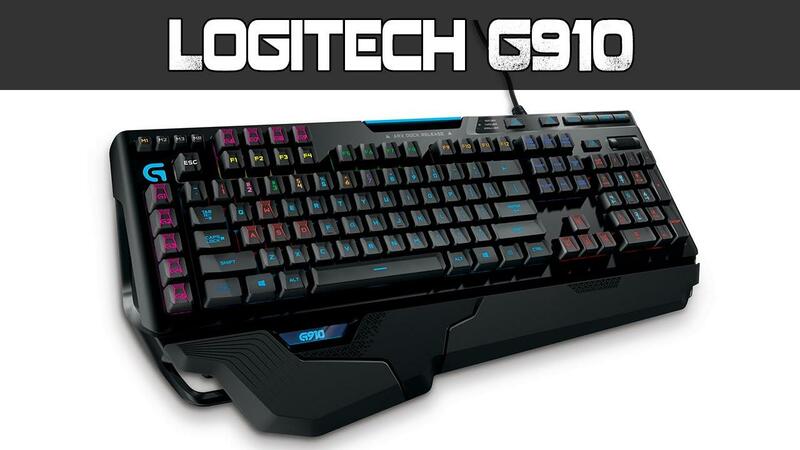 Logitech offers the Logitech - G910 Orion Spark Mechanical Gaming Keyboard - Black for $139.99 via applying coupon code here. Features: Enhance your gameplay experience with this Logitech G910 Orion Spark 920-006385 keyboard, which features 125 keys, including 9 G-keys that enable you to program custom game macros. 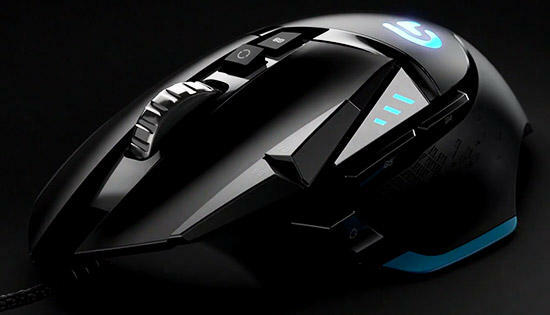 Logitech offers the Logitech G502 Proteus Core Gaming Mouse for $39.99. To get the $20 personal coupon, Click here>>, then Click "Get A Play Hard Voucher". Features: Surface tuning calibration: Easily calibrate the optical sensor to get best tracking performance, 11 programmable buttons: Set up one-button triggers to execute any command or macro at lightning speed. 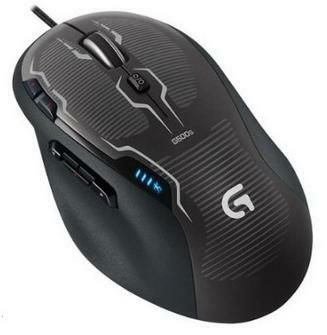 Logitech offers the Logitech G700s Rechargeable Gaming Mouse for $29.99 via applying coupon code here. 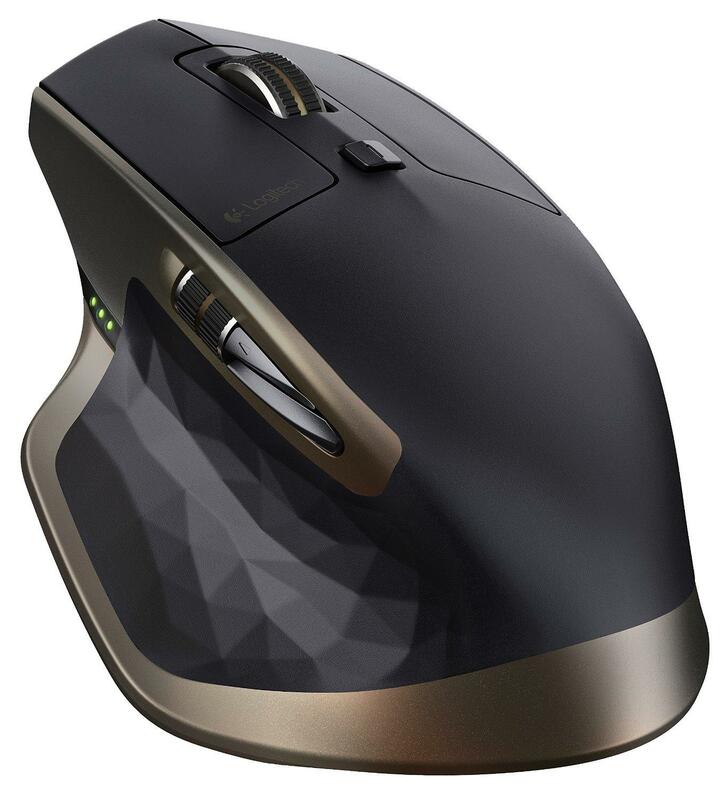 Features: Full-speed USB performance whether wireless or wired: Executes commands up to eight times faster than a standard USB mouse. 13 programmable controls. 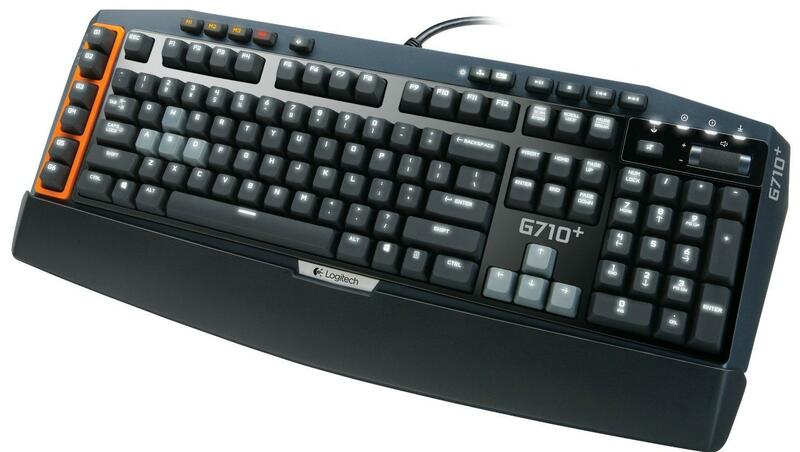 Logitech offers the Logitech G710 Plus Mechanical Gaming Keyboard for $69.99 via $20 personal coupon. Features：Tactile, high-speed keys: Quiet mechanical keys deliver gaming-grade responsiveness and superior tactile feedback without noise distractions. 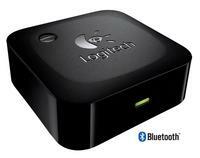 Best Buy offers the Logitech Wireless Bluetooth Speaker Adapter (Black), for $21.99. 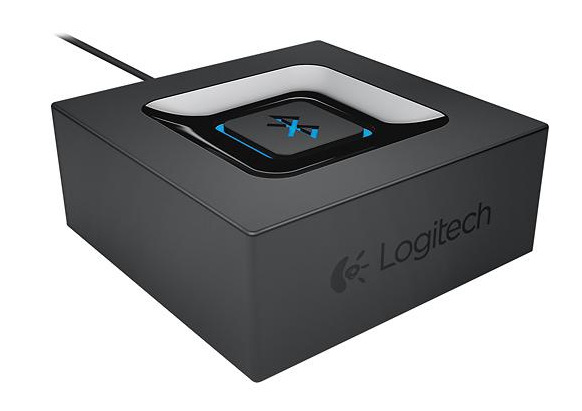 Best Buy offers the Logitech Wireless Bluetooth Speaker Adapter (Black), for $24.99. Plus, add 2 to cart, for just $40, via coupon code 3yx4b93ta. Amazon sells it for $29.99, with excellent reviews. 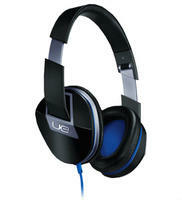 Logitech offers its Logitech Ultimate Ears UE 6000 Headphones (Dented Box), in Black or White for $99.99. Coupon code "logi_ue6000_1314" drops it to $69.99 with free shipping. 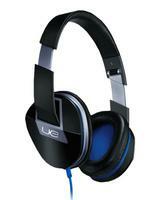 Logitech offers the Logitech UE 4000 Headphones, model 982-000072, for $29.99 + free shipping via coupon code "logi_ue6000_1314"